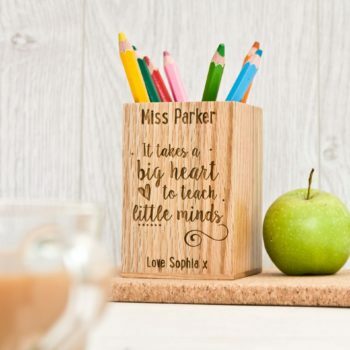 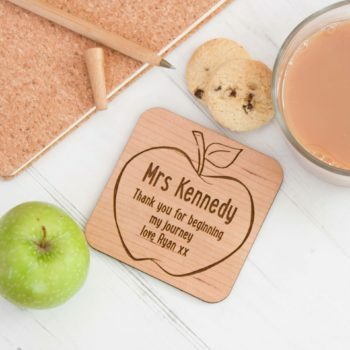 Reward that hard working teacher who has helped you little one over the year. 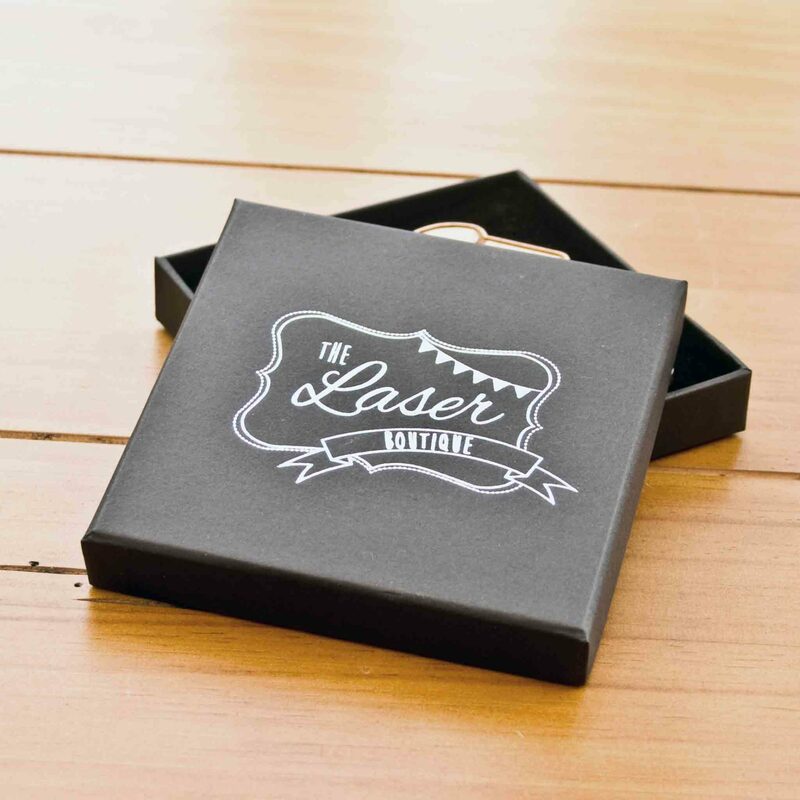 Perfect for as a gift. 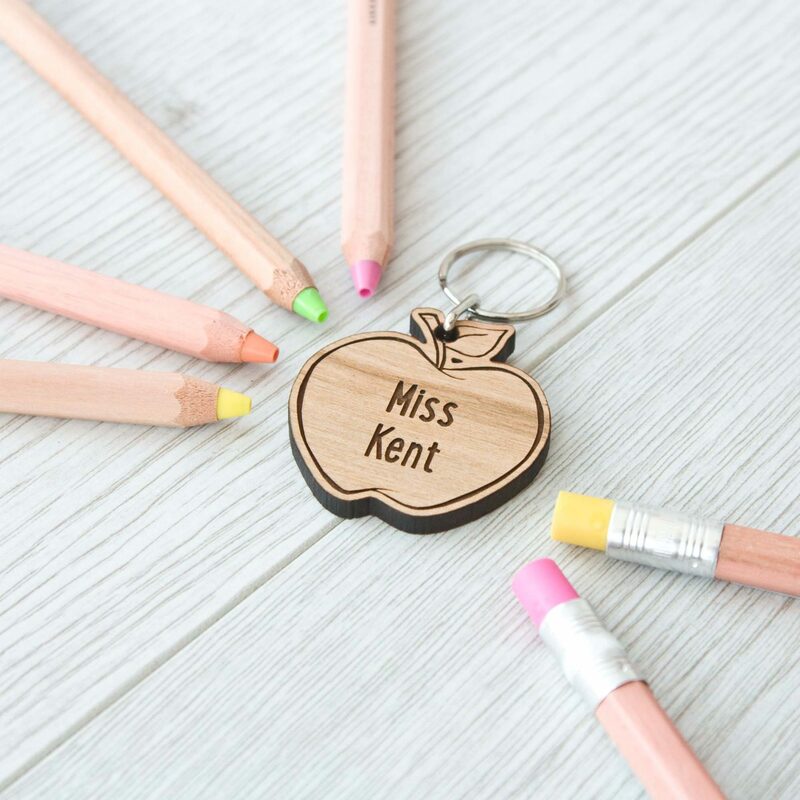 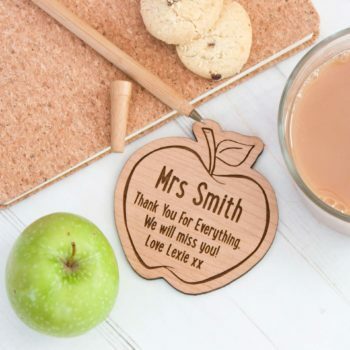 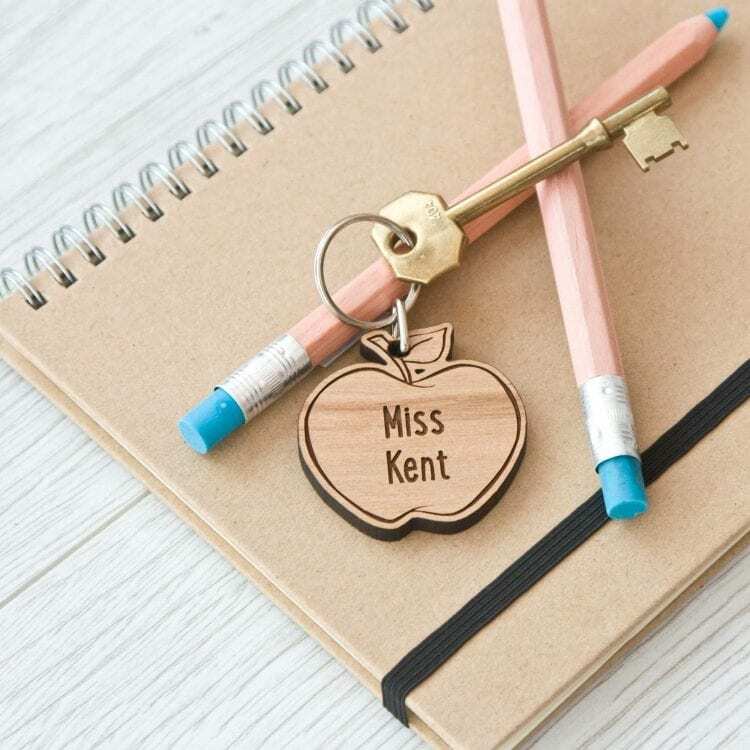 The keyring is in the shape of an apple and comes complete with the teacher name engraved into the keyring.